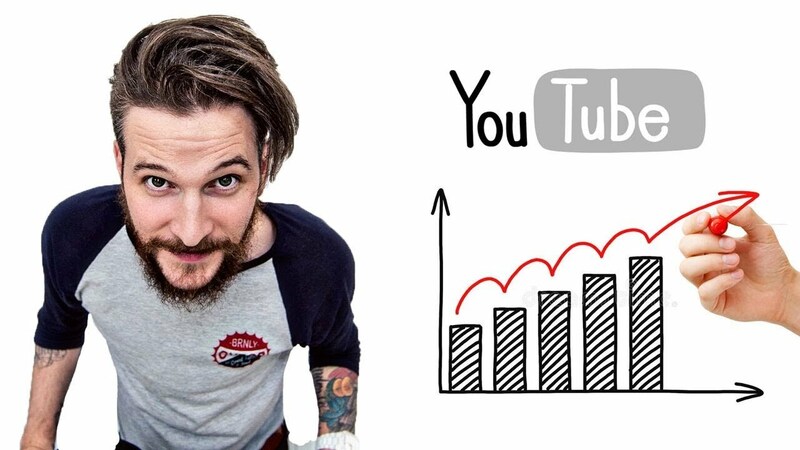 What are the secrets behind Peter McKinnon's rapid Youtube growth? How did he manage to gain 1 million subscribers in under a year? One year ago no one knew his name and now he is in the youtube spotflight. In this video Paddy Galloway attempts to analyse his rapid growth and see what really drove him to success.